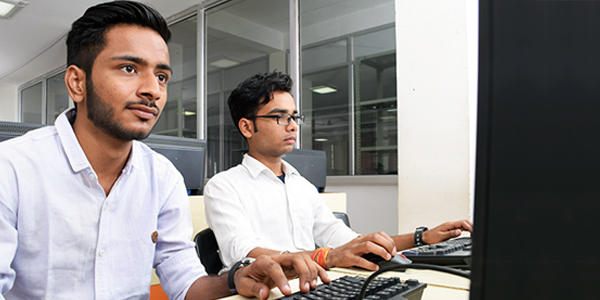 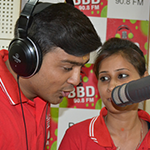 BBDU has the School of Computer Applications having a legacy of 10 years and it is regarded as the best MCA college in Lucknow. 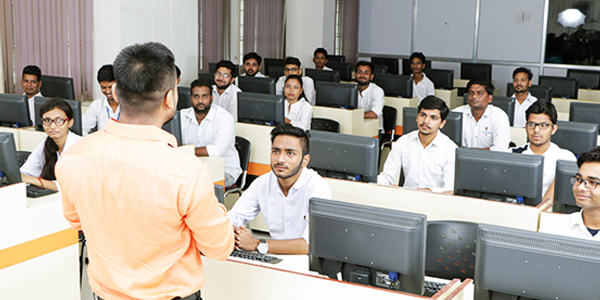 Students who are looking to pursue a career in software development or teaching can opt for a master’s course in computer application after completing their graduation. 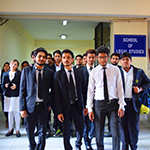 The course offers amazing job opportunities for the students in the software companies and multinational firms. 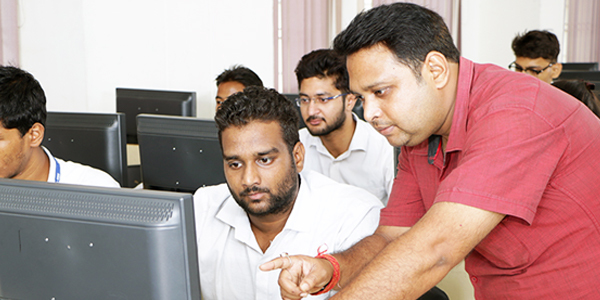 The course of MCA is designed in a way such that the students grab much deeper understanding about the computer languages as well as their applications in various sectors. 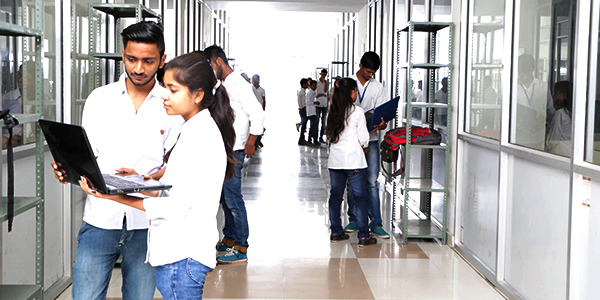 BBDU provides its student with the state of the art labs, high-quality education and industrial training as well. 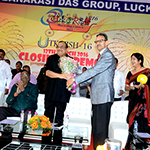 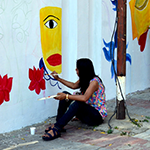 In addition, the college also provides the opportunity for research and development. 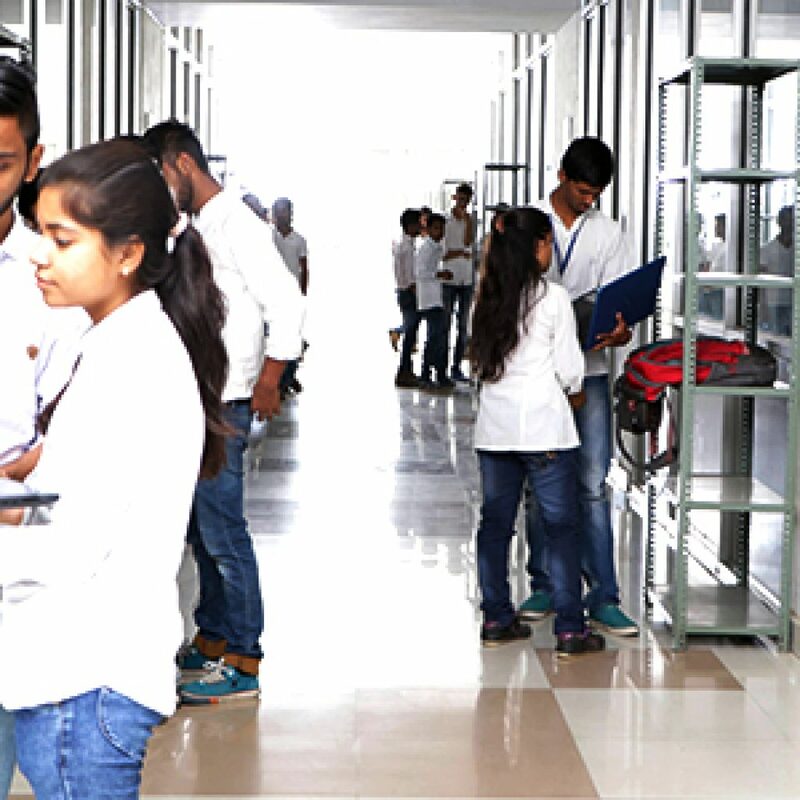 All these certainly make it as the top MCA college in Lucknow. 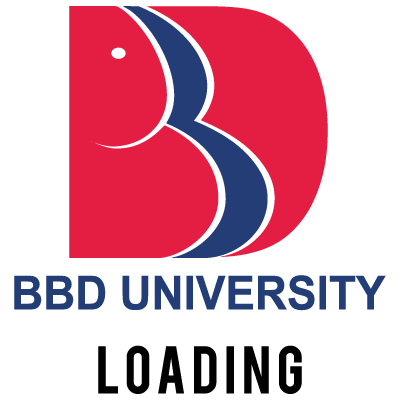 BBDU also motivates its students to contribute in the future development of the software sector as well as strive for excellence in their field of profession.